BottlesXO | WIN a Pair of Tickets to Le Diner En Blanc Hong Kong 2017! Hong Kong | WIN a Pair of Tickets to Le Diner En Blanc Hong Kong 2017! 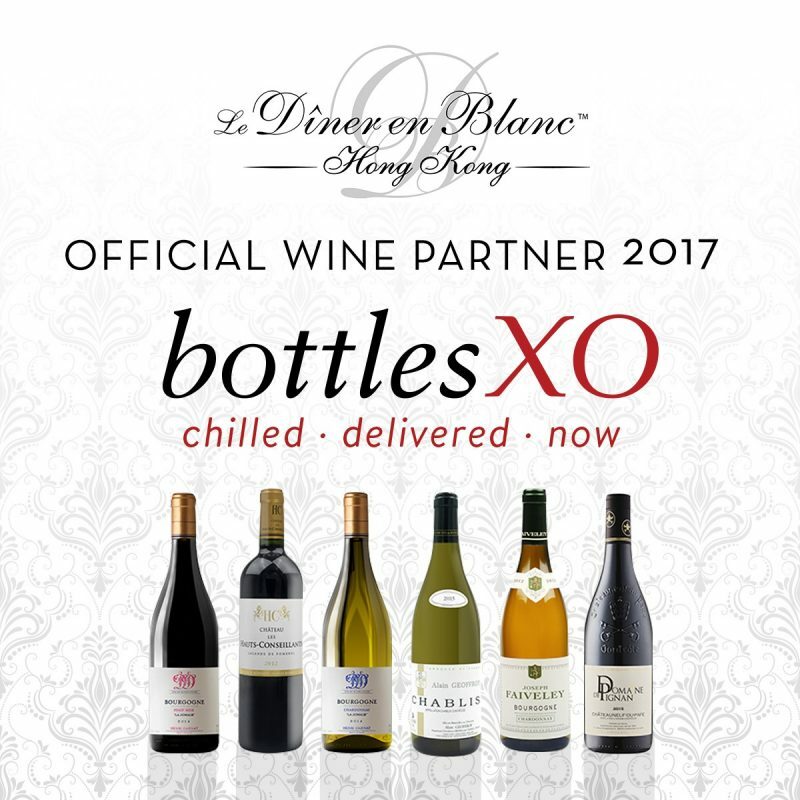 We are proud to announce that BottlesXO is the official wine partner of Le Diner En Blanc Hong Kong 2017- and we have a pair of tickets to give away! Le Dîner en Blanc is an elegant large-scale picnic event that takes place in a secret location, revealed at the very last minute. Originally from Paris, this is set to be one of the dining events of the year. To WIN two tickets to Hong Kong’s fanciest picnic (plus a bottle of Chardonnay from BottlesXO), visit our Facebook page here. 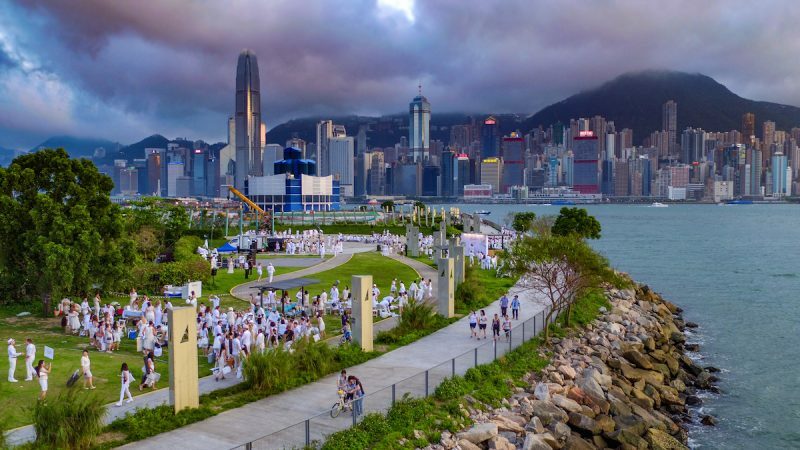 If you haven’t got your tickets yet, simply head to https://hongkong.dinerenblanc.com/register to purchase them. If you already have yours, remember to pre-purchase your wines in the online store here. 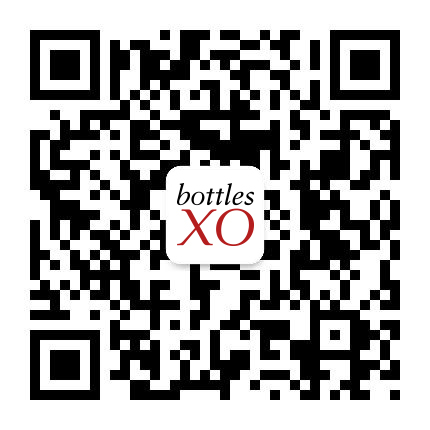 Click here to download the BottlesXO wine and craft beer delivery app.